The world of sport has seen many excellent African-American Famous Athletes. Due to their inborn talent and their perseverance, these athletes have become popular and wealthy. 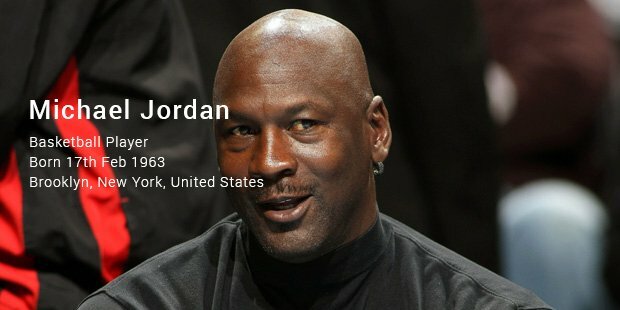 Now a retired basketball player, Jordan is the principal owner of the NBA team, Charlotte Hornets. Due to his ability to leap well, he got nicknames such as Air Jordan and His Airness. Jordon had become a cult example of sorts in the world of basketball, with his sheer determination and attitude to win. 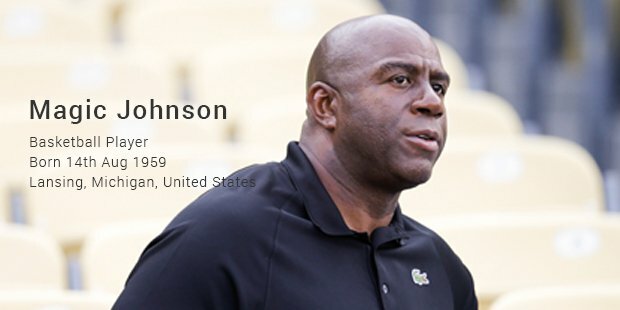 A retired basketball player, Johnson has been honored as one of the 50 Greatest Players in NBA History in 1996. The sport wouldn’t have seen a finer athlete in decades when it comes to scoring fair and square. Magic Johnson also flaunts millions of followers till day. 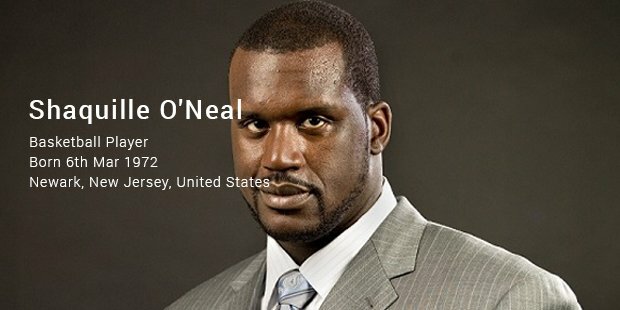 A retired basketball player, O’Neal has also dabbled in rapping and acting. Currently, he is an analyst on the TV show – Inside the NBA. His rap album, Shaq Diesel, went platinum. 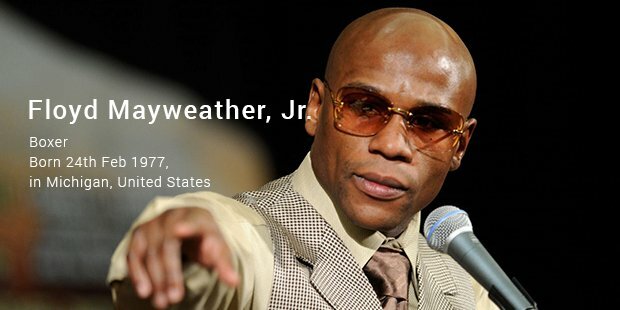 A professional boxer, Mayweather has not yet been beaten. He is five-division world champion. He has won 10 world titles and has won the lineal championship in 4 different weight classes. A boxing promoter, King is best known for promoting The Rumble in the Jungle and Thrilla in Manila. The key force behind the making of stars like Mike Tyson, Muahmmad Ali and Marco Antonio Barrera. 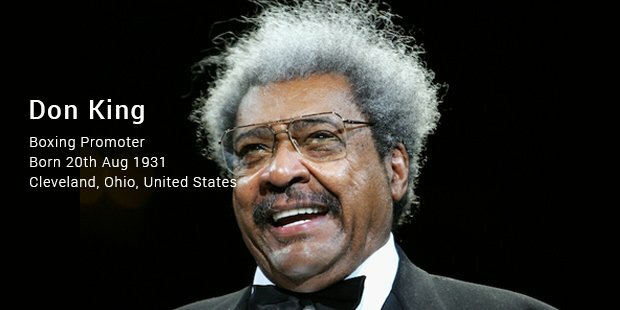 Key promoter of the boxing sport, King continues to top the list of flourished black athletes who made a significant impact on the way sports worked in America. 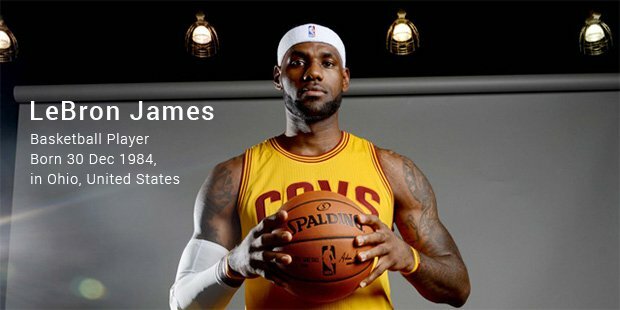 James is a professional basketball player who plays for the Cleveland Cavaliers of the National Basketball Association. He has begun playing at the small forward and power forward positions owing to his imposing height of 6 feet 8 inches. Playing for the Oklahoma City Thunder of the National Basketball Association, Durant is a professional basketball player. He has acted in a movie titled Thunderstruck in 2012. He plays the small forward and the power forward positions, helped by his impressive height of 6 feet 9 inches. 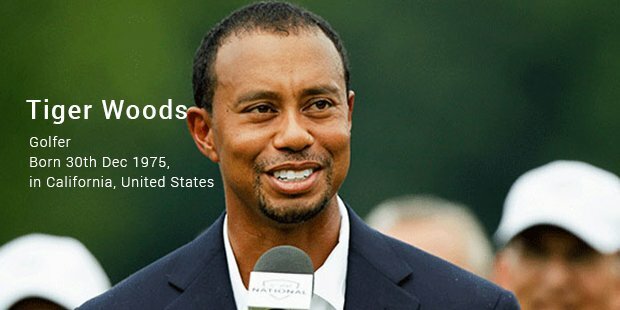 Woods is a professional golf player who is considered to be one of the most successful golfers of all time. 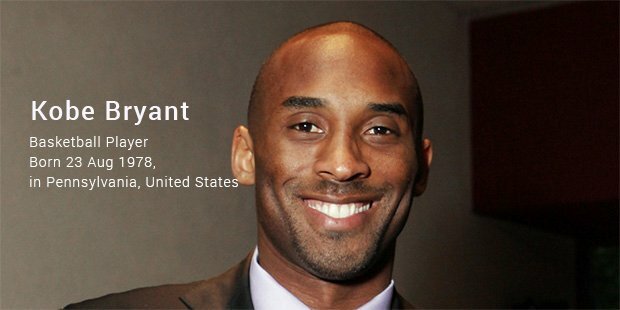 For many years, he remained one of the highest paid athletes in the world. Woods’ shocking declaration of infidelity may have turned his personal life upside down, but he continues to fly with same golfing spirit. Bryant is another professional basketball player currently playing for the Los Angeles Lakers of the National Basketball Association. He has been a recipient of the NBA Most Valuable Player award. 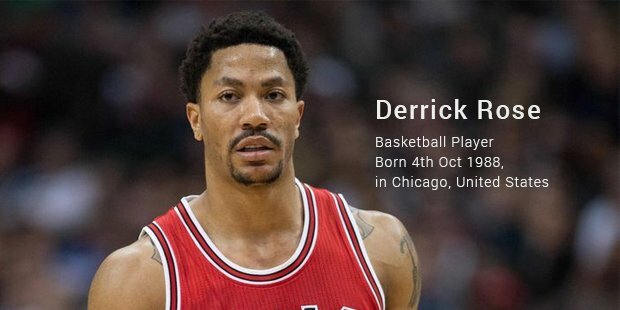 A professional basketball player, Rose plays for the Chicago Bulls of the National Basketball Association. 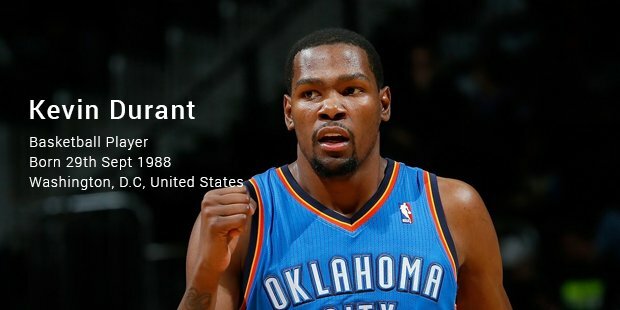 He is the youngest player to be named the NBA Most Valuable Player (2011). We’ve got to admit – sports can make you wildly rich, if your talent and Lady Luck are constantly by your side.